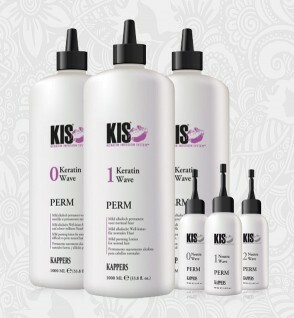 The line offers an appropriate treatment for each type of hair, in any condition. 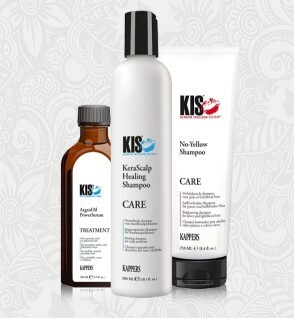 Restores damaged hair. 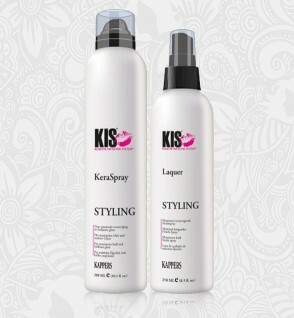 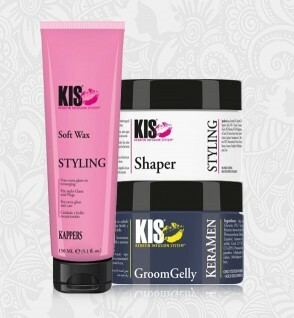 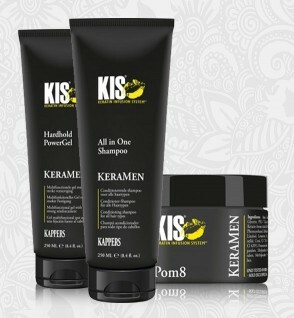 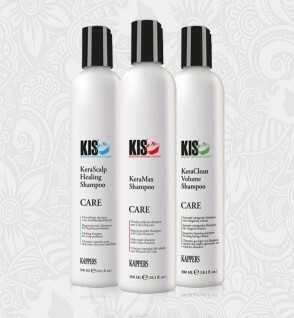 Every styling can be created with KIS Styling! 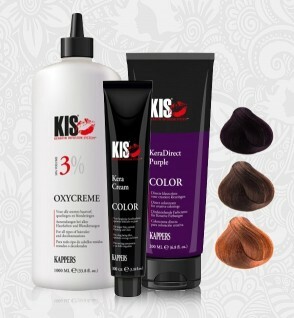 Colour must cover well, have a natural sheen and last for a long time. 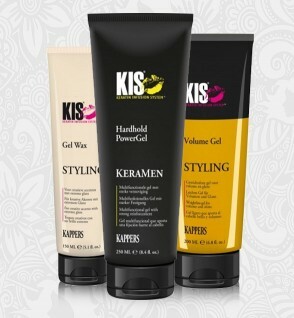 This ik KIS! 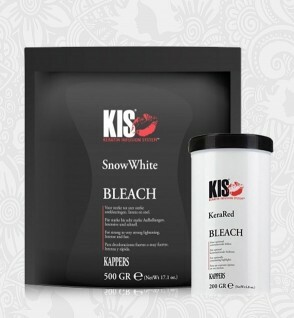 As if the hair had never been used to anything different.